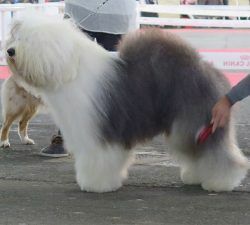 This site has become the starting point to read information about our beloved breed. 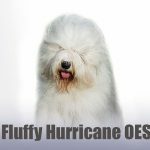 Cheerful and sad stories have made this site to what it is today, for OES lovers, by OES lovers. 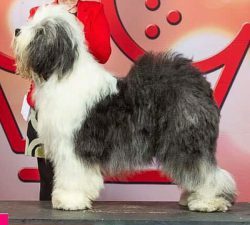 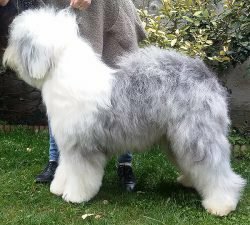 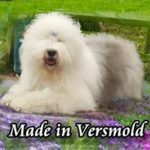 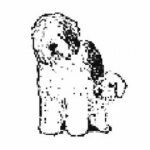 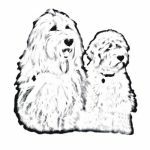 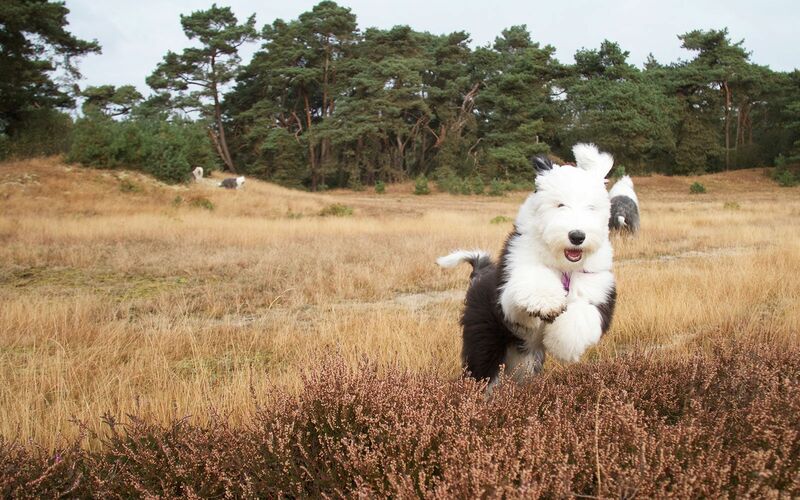 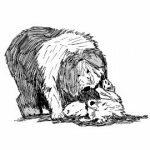 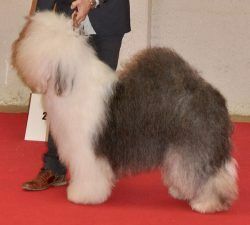 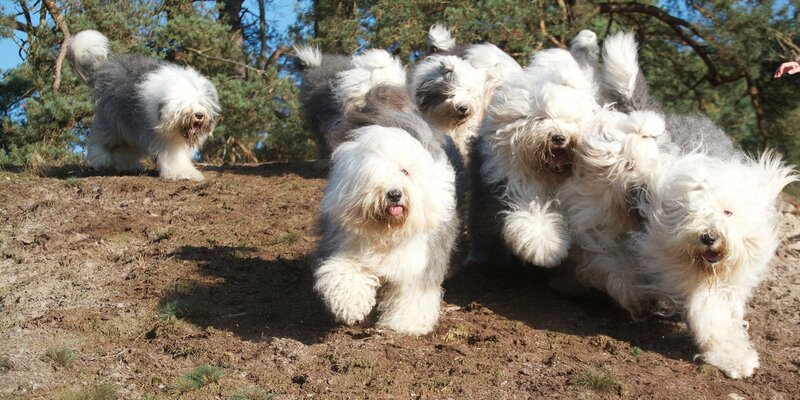 Below listed you find breeder(s) from the Netherlands and Belgium who currently have Old English Sheepdog puppies available, or expect a litter soon.